Oh so sweet, and a tad tart, lips and fingers stained from berries, Berry Chill, a red leaning purple color polish, is a nod to those summer days spent berry picking. 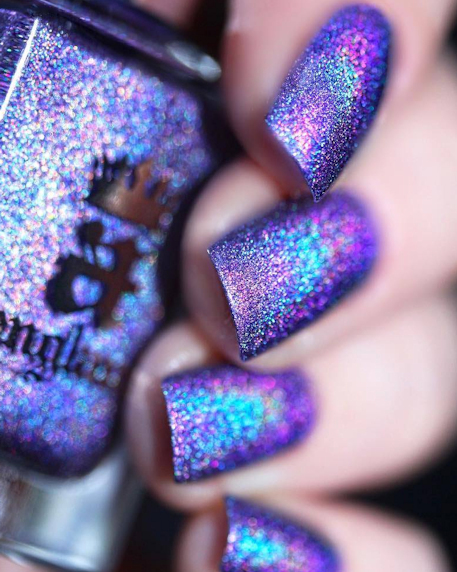 We filled this orchid colored polish with holo glow flakes, and accented with a violet shimmer for a hue so vibrant, you will want to wear sandals year round! 2-3 coats recommended. 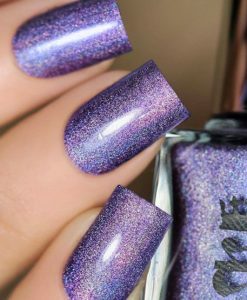 I’m not the biggest purple fan but the holo flakes made me have to have this one! 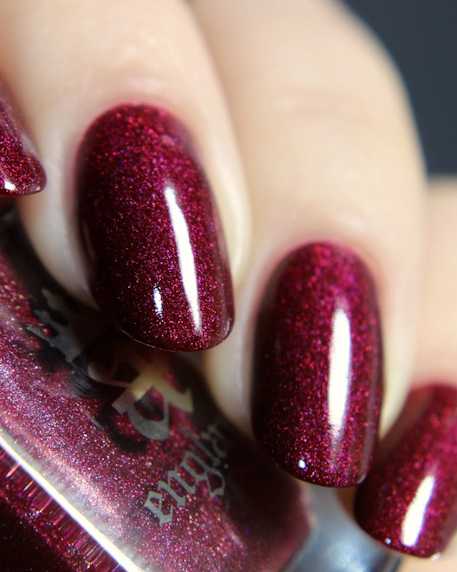 A gorgeous bright fuchsia base and a smooth formula! 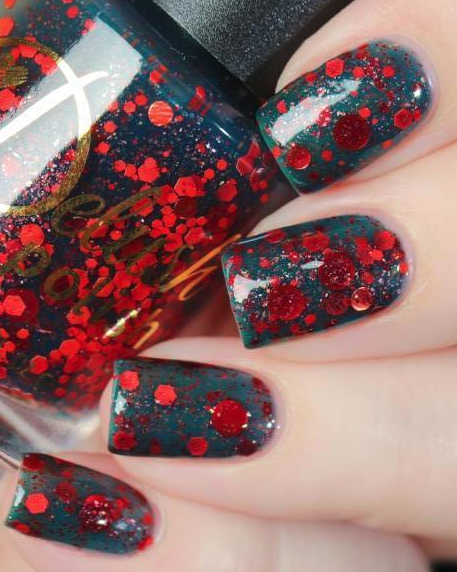 Dries a little dull so top coat is a must. 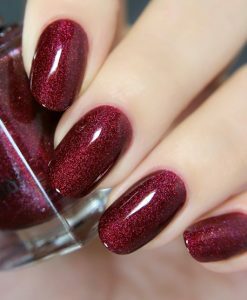 Opaque in two easy coats! Really suits my pale skin!